A Sunroom or patio enclosure brings the outdoors in - year long. 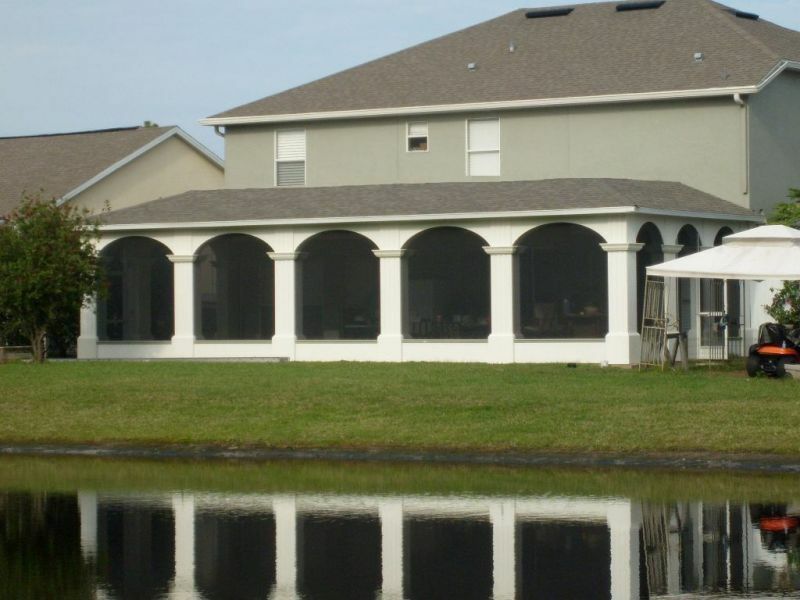 Our high-end engineering and solid construction practices, proven through our world famous hurricane proof screen enclosures, make us your best choice for Sun Rooms and Glass Rooms. Contact us for a free quote for exactly what you need and want for a sunroom or addition to your home and patio. We've proven to thousands of homeowners that we can build and beat their expectations - giving the highest quality at affordable prices.